I have been an avid gamer on a normal PC for quite sometime now. Started with Quake back in the 90’s and on to Counter Strike soon after (and still playing it today). My type of game is the First Person Shooter (FPS) kind and Role Playing Game (RPG). These are the kind that most gamers would play nowadays anyway. But to play those games, a normal desktop PC is my usual choice to play it on. And that might change when I started to play around with MSI’s Gaming Series Laptop, namely the GS70 Stealth gaming laptop recently. I have tried some other gaming laptops by other known brands. 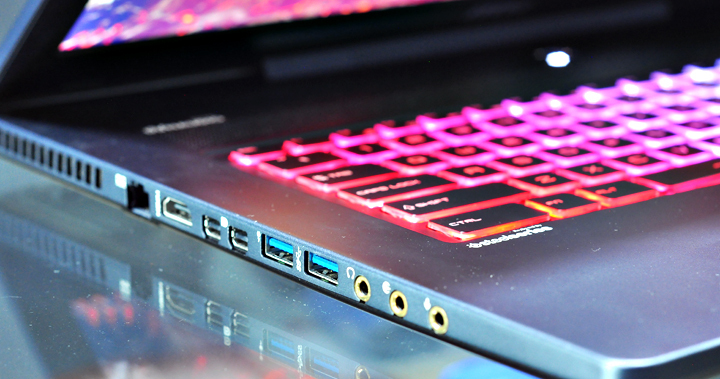 The most known gaming laptops are made by AlienWare which usually comes with high-end hardware specifications. But to fit those hardwares, size does matter. AlienWare is just too big for me, and too thick. And it feels too plasticky to my taste. The GS70 Stealth is, however, feels premium. It is way thinner than the other brand and I would safely say that it is more portable. It is pretty light for it’s size weighing about 2.7 kg, and comes with 17.3″ screen with a full keyboard which includes a numpad on the right side. The power button sits right in the center for easy start-up. The speakers are located above the keyboard which gives a loud and crispy sound. The keyboard lights up as soon as you turn the laptop on. You can customize the colours on the keyboard to your liking. 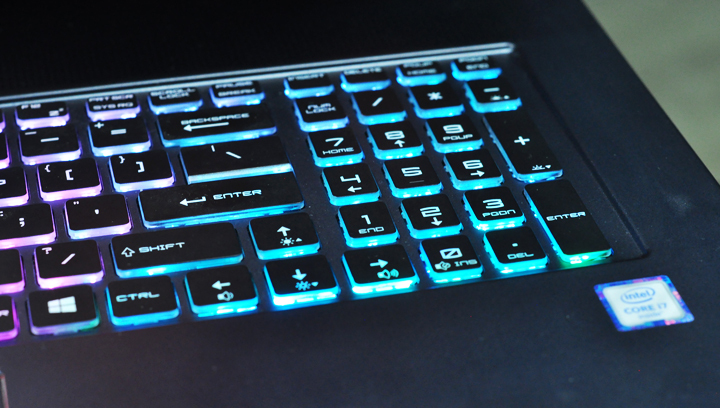 With a backlit keyboard, playing games or doing work in the dark is made possible. Looking under the hood, it is powered by the latest Intel Core i7-6700HQ CPU which proved to be a powerhouse in the gaming world. Starting up the GS70 from totally “off” took only about 20 seconds, probably less. All I know is that as soon as I press the power button, I looked away for a moment and then the laptop is all booted up when I turn to look at it again. Totally a “Huh?” moment for me. This is possibly due to the 16GB of RAM on board the laptop and a very fast 7200rpm 1TB SATA drive and paired with a 128GB SSD drive. I am assuming that the boot up is being done from within the SSD, that’s why it is very fast. It comes with Windows 10 pre-installed and that made the whole start-up a lot quicker. It also comes with MSI’s utility softwares such as the Dragon Gaming Centre App allowing you to set specific games to pre-launch as well as giving you a quick snapshot of current system performance. This is a gaming laptop, so we also need to dig in deeper and get to the GPU. 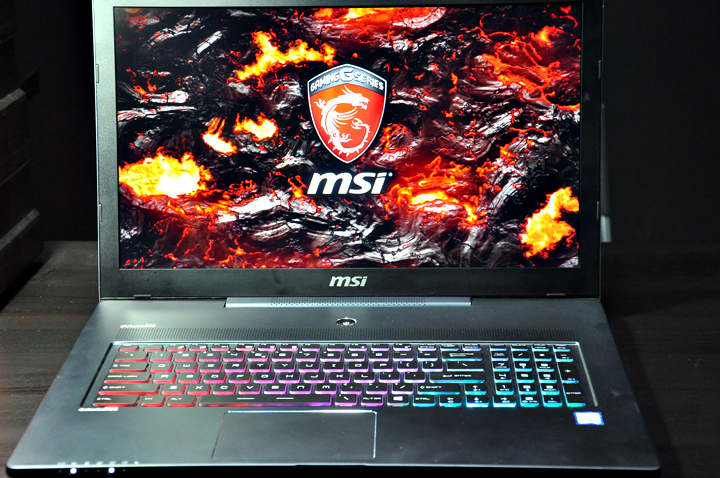 For the GPU, the MSI GS70 comes with a Nvidia GeForce GTX 970M 6GB GPU, as well as Intel’s own HD Graphics 530 if you’re really not going to push it hard. There’s 8GB of DDR IV RAM on board, and the display is a 17.3-inch, 1920 x 1080p screen. With all that power under the hood, rendering heavy 3D games like Left4Dead 2 or Call of Duty is totally smooth. I didn’t have the time to try the Adobe Premier video editing tool on this laptop. I work on lots of videos lately and somehow I believe that the GS70 would handle the video processing seamlessly. If only I can find the time to tryout video editing on this baby. Okay. We have done with the insides on the gaming machine. Now let’s take a look at what’s on the outside. It doesn’t come with a CD/DVD slot. Well, most of the new laptops nowadays ditched the CD/DVD ROM drive a long time ago. So, I don’t mind not having it anyway since I have my own external DVD drive. On the left side of the laptop, we have the LAN slot, HDMI, 2 mini DisplayPort sockets, 2 USB3.0 ports and the holes for external audio and microphone socket. And then on the right side, we have 2 USB ports, SDHC reader, power socket and a Kensington lock slot. There’s also substantial space given to the side heating vents on both sides, which is a very necessary step. Finally, on the front is where the LED lights indicating what is on and what is off. As for the battery, it comes with a 6-cell battery, which didn’t last very long at all. After a full charge, it depleted to 50% within 50 minutes of normal usage. So I imagine if I’m playing a heavy 3D game on a full battery charge, it will only give me 30 minutes of game time. Also, the laptop runs a little bit warm during a heavy run. First look at it, I love it. Although it is big in size, but it’s not that heavy and I can carry it around in my laptop bag without breaking my back. It is also thin despite having all the high-end hardwares inside. I really love the boot-up time which is pretty fast. Especially when I need to get something out from the laptop and I do not want to wait more than 5 minutes. On the downside, battery life is below par. If only it comes with a 9-cell battery instead of only 6-cells. After a full charge, one can only watch 3/4 of a movie if fully runs on battery power alone. That is the only gripe I have for this laptop. 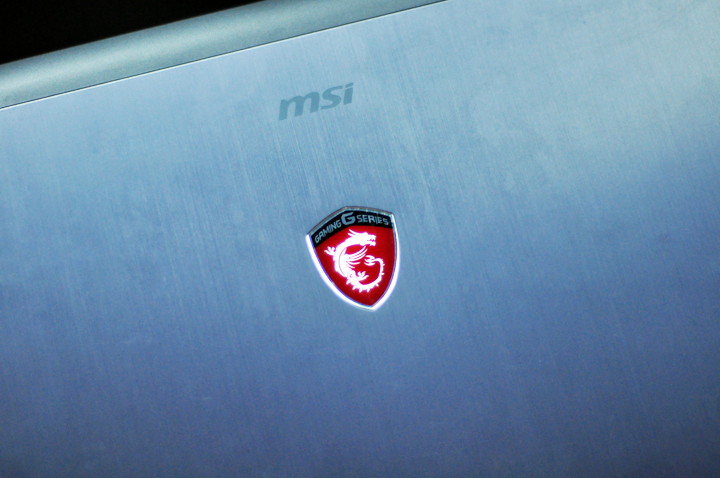 But if you’re looking to buy a reliable and fast gaming laptop, I would recommend this MSI GS70 Stealth Series. There are other Gaming Series by MSI but I have yet to test the others. Bottom line is, the GS70 Stealth is awesome. Check out MSI Malaysia for more products.